As the retail industry shifts towards an increasingly digital realm, it might seem like department stores are going out of style. But, there’s only so much virtual trying-on of things — clothes, shoes, lipstick, you name it — before you want to touch, feel and try the products in real life. 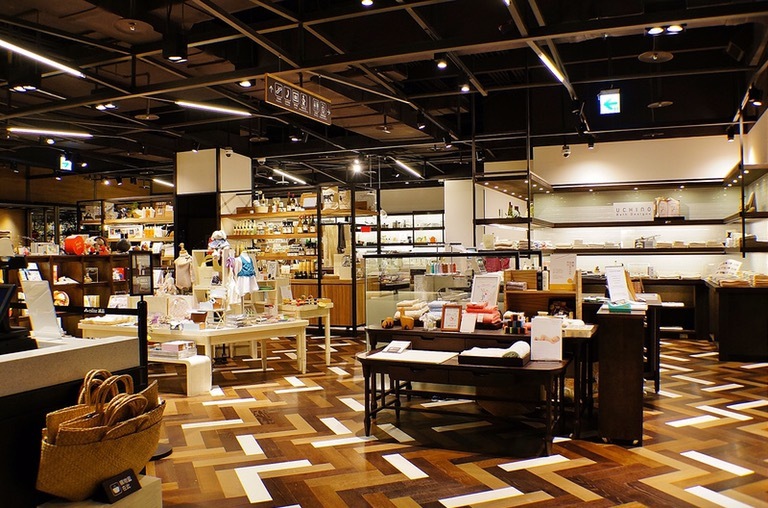 That’s why there will always be a place for department stores, which, besides being a physical store, offer an immersive and curated shopping experience in person. 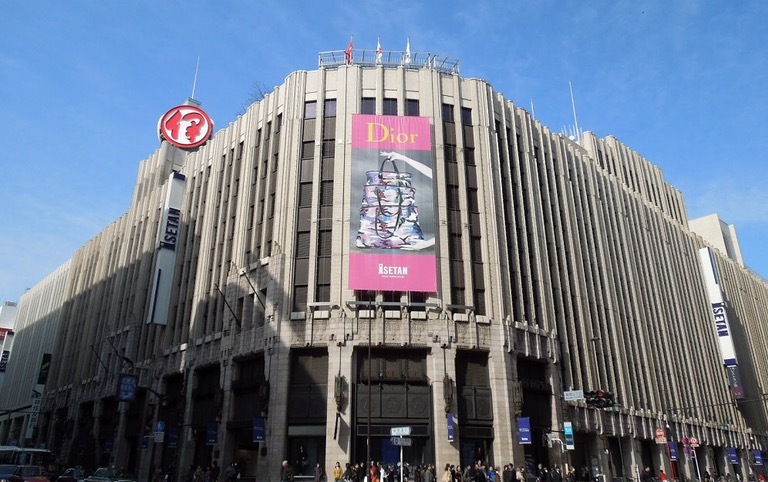 Isetan Shinjuku TokyoIsetan’s nine-storey flagship store generates the most sales of any department store in Japan. What’s more, it’s connected by two bridges to Isetan Men’s 10-storey department store next door, which has a golf school on its roof. Eslite Sonyan Taiwan StoreEslite Spectrum sells a variety of lifestyle products, from books to specialty foods and handicrafts in Taiwan. Eslite Spectrum in Songyan is a former tobacco factory turned creative park featuring Taiwanese designers and creative lifestyle products from hundreds of brands. Nihonbashi Mitsukoshi Main Store, Tokyo RobotThis might be Japan’s oldest department store chain, but where else can you interact with a kimono-clad robot? 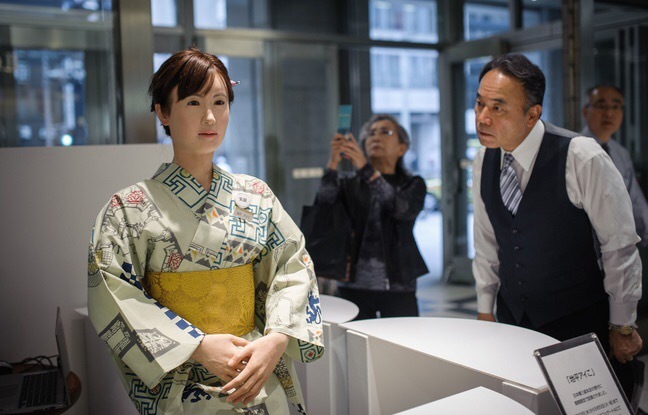 Meet Aiko Chihira, a Toshiba-developed robot that’s in charge of the information desk at Mitsukoshi department store in Nihonbashi, Tokyo. Tip: this century-old store has a renowned gentleman’s department. Posted on August 4, 2016, in #international, #retail. Bookmark the permalink. Leave a comment.